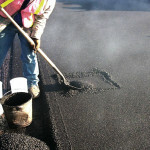 Paving asphalt can become quite a difficult task, there are many obstacles that can prevent a pristine and long lasting surface. 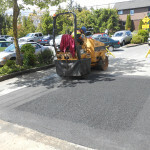 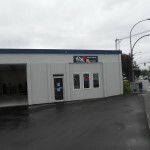 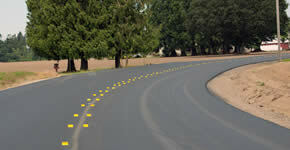 Asphalt paving entails having a suitable sub grade soil and crushed rock base for the asphalt to be paved. 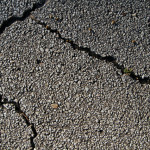 There is a ratio that needs to be in place to achieve the correct thickness and compaction, which are crucial to achieving a long life for your pavement. 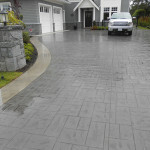 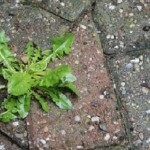 Madison Paving ensures that every step is correctly completed and up to Madison standards.